Who won our debate The future of the planet – in whose hands? Watch the fiery debate between BBC News Science Editor David Shukman, Green Party deputy leader Amelia Womack, conservationist and biologist Ian Redmond, Global Sustainability Leader at PwC, Malcolm Preston and CEO of Carbon Tracker Initiative, Anthony Hobley. Although there are roles to be played by government, business, investors and the public - who potentially holds the balance of power? Which sector of society could do more to protect, preserve our most precious resources? 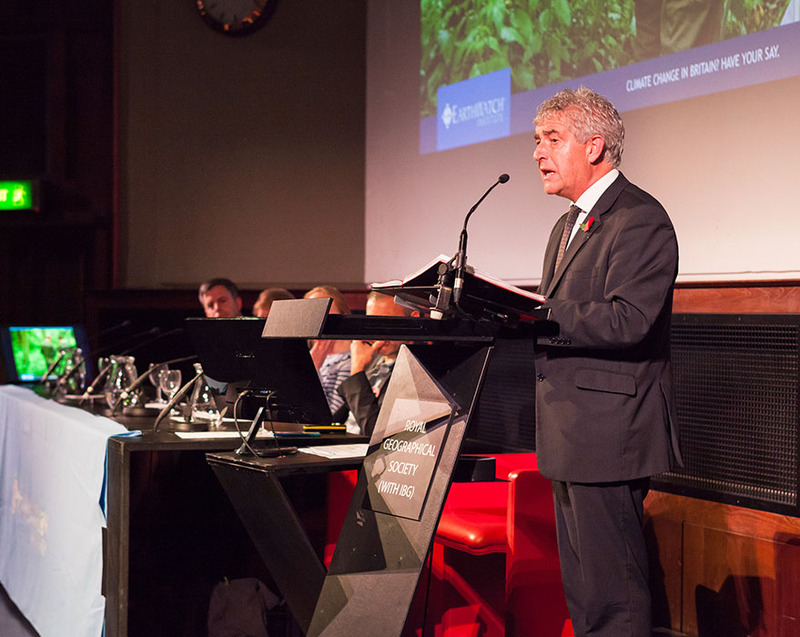 Leading BBC News correspondent David Shukman chaired the debate about which sector holds the real power to address the biggest challenges we have ever faced and the audience voted for who holds the key to the planet’s future. Green Party deputy leader Amelia Womack, represented government. Global Sustainability Leader at PwC Malcolm Preston, represented the business sector. 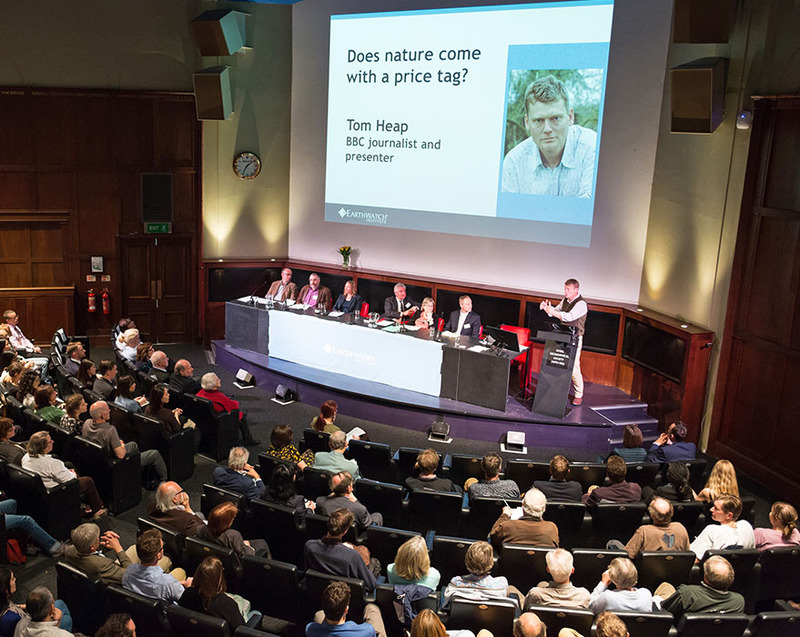 Leading biologist and conservationist Ian Redmond represented the public. 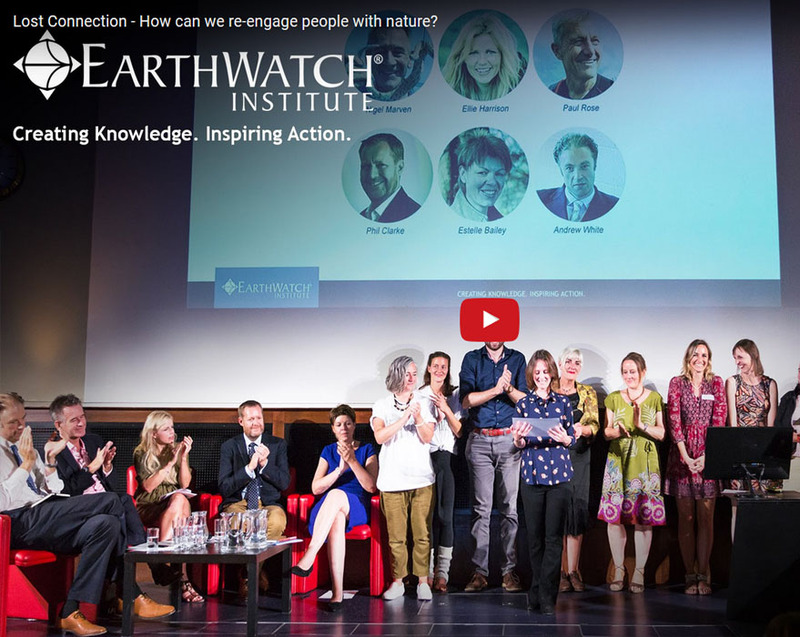 We thank the Mitsubishi Corporation Fund for Europe and Africa for their financial assistance towards the Earthwatch Institute’s events programme. 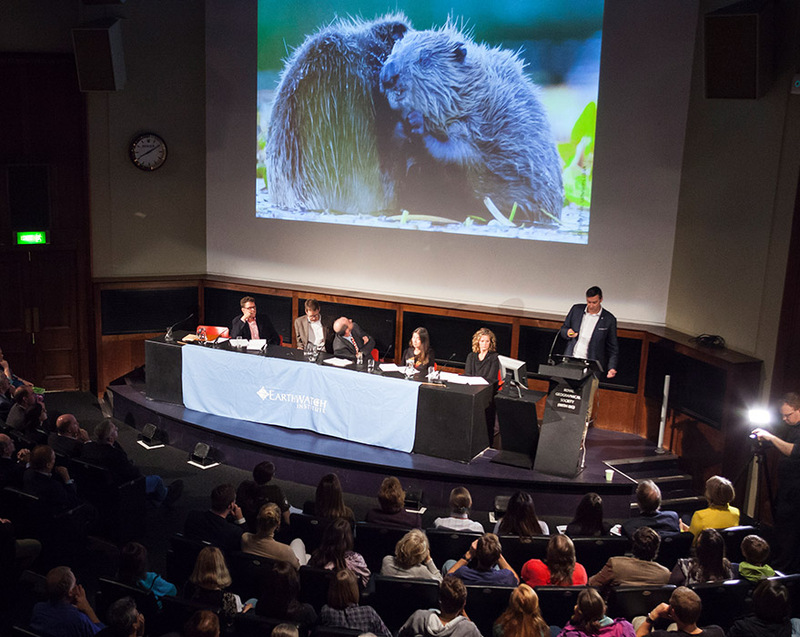 Earthwatch events have a history of being engaging and thought provoking.